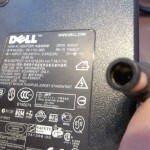 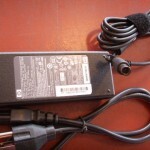 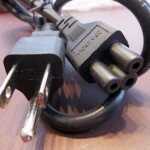 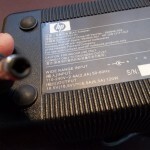 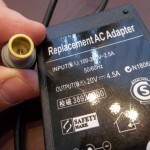 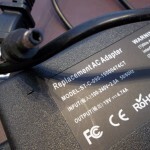 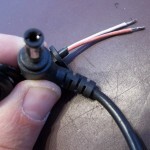 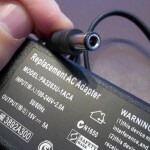 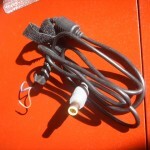 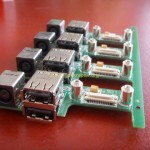 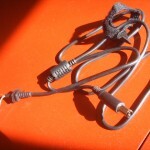 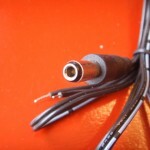 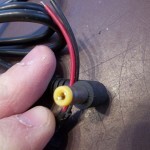 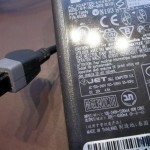 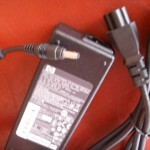 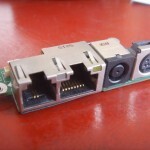 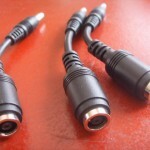 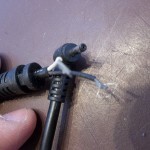 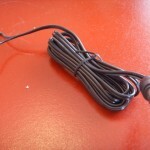 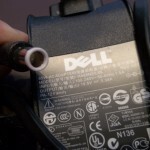 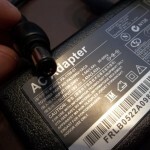 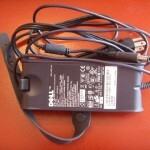 DC Plug .NET - offers for sale replacement AC DC power plugs, cords, tips of the power adapters, power supplies, power chargers, for most of the laptop notebook computers. 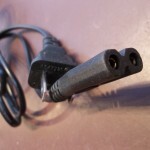 All power plugs cords tips for sale are $10 that does include a FREE shipping to you from our Chicago location, or stop by and pick it up. 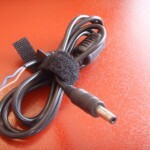 We ship the same day if you order before 3:30p.m. 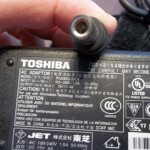 central time. 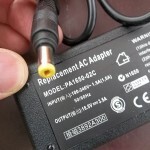 If you have any questions feel free to email us at: question@dcplug.net You can order the plugs from the catalog below. 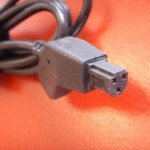 Shipping is FREE in U.S.A. 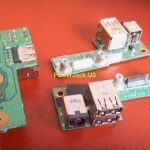 Shipping Internationally is $5 PLEASE USE OUR SEARCH ON THE TOP RIGHT, just type in your model number in there. 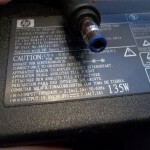 For example HP Pavilion G60-1124xp, just type in G60 and it will give you results.